Build a legacy for those who will follow… one step at a time. On behalf of the Alumni Association and the Office of Alumni Relations at Houston Baptist University, thank you for visiting our website. 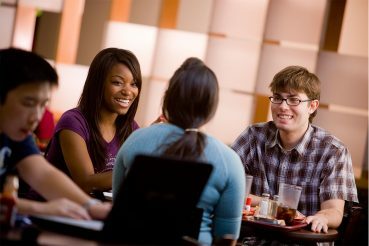 The HBU Alumni Association is a great way for you to reconnect with your University and fellow alumni. 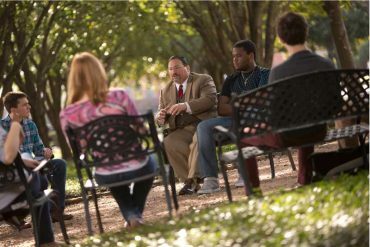 The Alumni Association boasts more than 21,000 former students, a large percentage of whom reside in the greater Houston area. There is no cost associated with membership, and active participation is encouraged and welcomed! 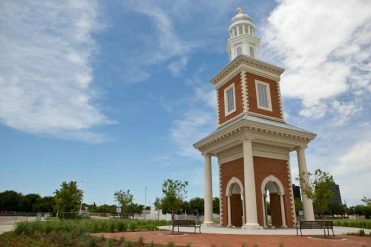 HBU is a special place, but without you – the former students who brought life to the campus – it would simply be a handful of buildings. 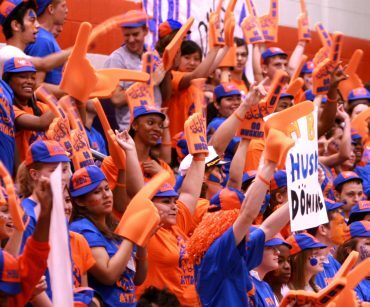 You, our alumni friends, are HBU. Whether you walked across the graduation stage just a couple of years ago or whether that memory is now very distant, you are what made, and what continues to make this a special place. Come and reconnect with your Husky community throughout the year! We want to hear from you and share your news the Husky Community! Explore the many ways you can actively make a difference by serving your alma mater. Give today and make an impact that will leave a legacy for future Huskies!